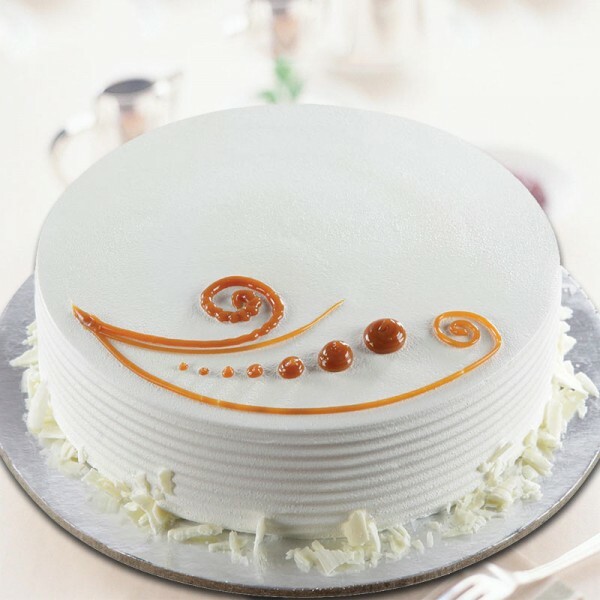 Enjoy the fragrant and sweet flavours of Vanilla with this 5-star Vanilla Cake. Its simple and sophisticated design with amazing flavours are to die for. Surprise someone with this royal Cake.